We specialize in Boat Insurance! Ley Insurance can help make your time on the water relaxed and worry-free. We will find you comprehensive insurance protection that protects you, your friends, family, your watercraft, and your boating equipment. The average boat policy costs less than a dollar a day. You’ll enjoy being on the water, even more, when you aren’t worried about your safety, the safety of your passengers, or your investment. Do you know what to look for in a Boat Insurance policy? Ley Insurance can help you determine the right amount of coverage to meet your specific needs. Just contact us today to get started. Navigational Area — Know where you are covered in the water. 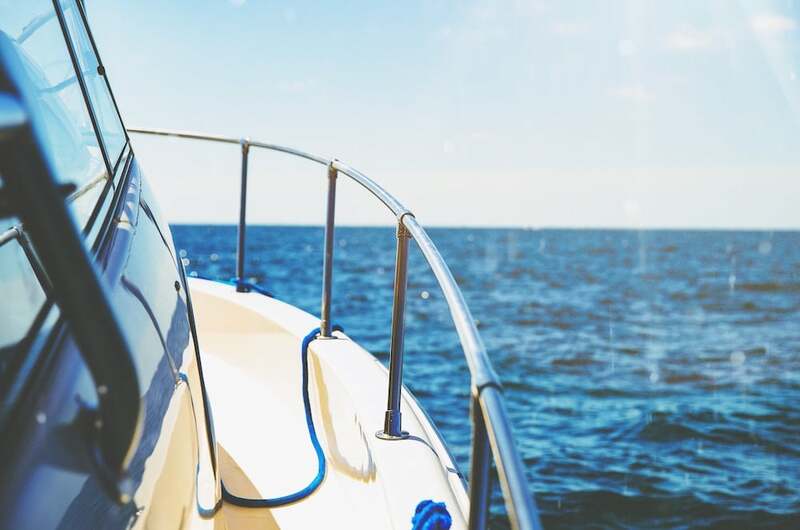 Some insurance companies offer protection that covers you up to 75 miles from the U.S. coastline, into Canadian coastal or inland waters, and into the Pacific coastal waters of Mexico.